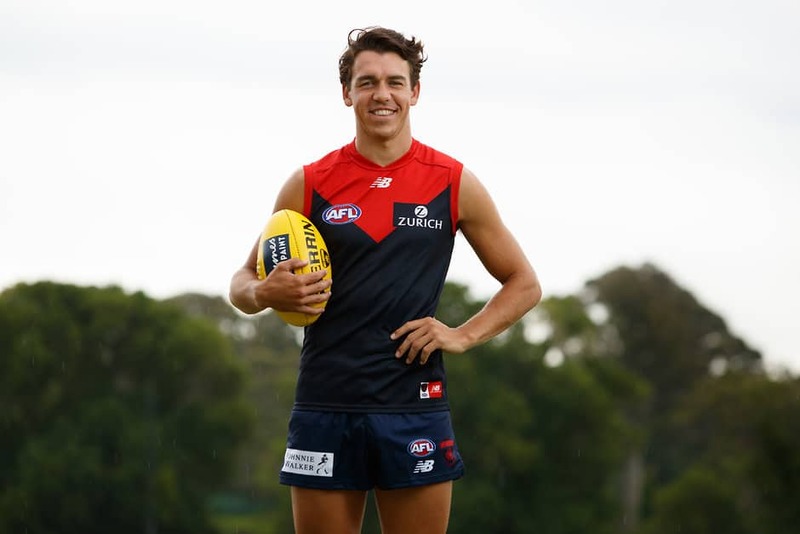 Steven May will have to wait an extra week to play his first game in the red and blue after being suspended for one week. Former Suns teammate Kade Kolodjashnij will begin his Melbourne career in the VFL and try to find form after being hampered by a hamstring injury late in the pre-season. Ruckman Braydon Preuss injured his groin in a VFL practice match and it's unlikely he'll be ready to go in round one. Marty Hore, taken at pick No.56 last year, is a very realistic chance of playing in round one after impressing in the JLT Community Series, while top draftee Tom Sparrow (No.27) will play senior footy at some stage this season.